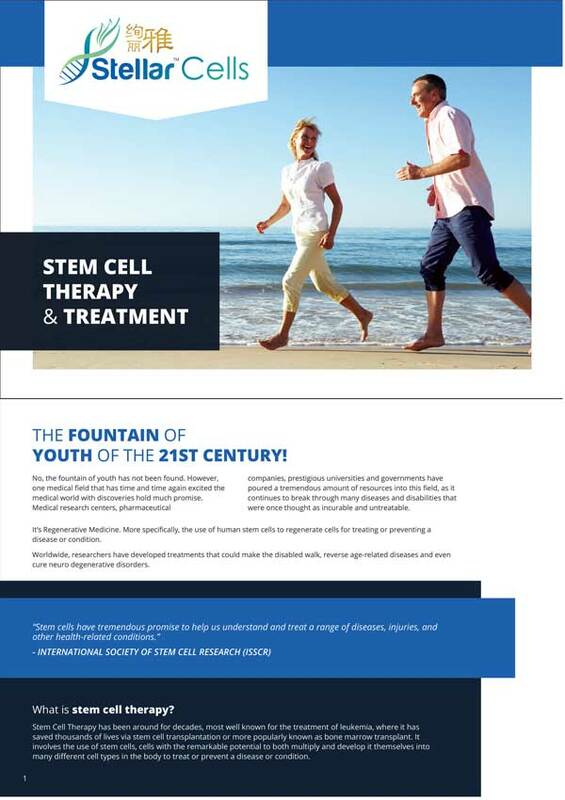 Announcing the long-awaited ebook “Stem Cell Therapy and Treatments” written by StellarCells! In this book we cover A-Z about stem cell therapy in a style that is simple to understand for the benefit of all! What are stem cells, where they’re from and how do they heal? Can stem cell cause cancer? 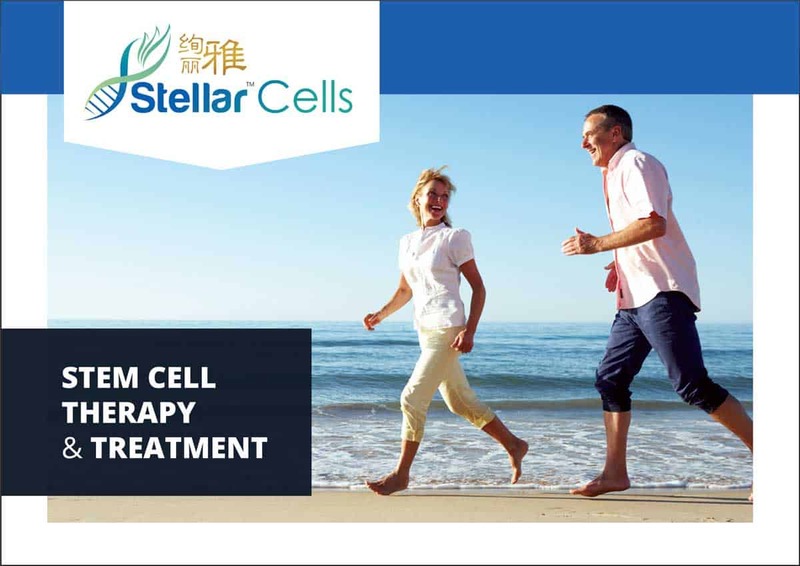 It involves the use of stem cells, a type of cell with the remarkable potential to both multiply and develops into many different cell types in the body to treat or prevent a disease or condition. Stem cells are basically cells that can differentiate into specialized cells like bone cells, muscle cells or can divide to produce more stem cells. This means that these cells cannot only multiply, but they can also turn into different types of tissues.There are two broad types of stem cells in mammals: EMBRYONIC and ADULT Stem cells. How Does Stem Cell Heal? Fats derived stem cells can form muscle, bone, cartilage, and can also differentiate into nerve cells, which do not reproduce themselves. On top of this, the interesting part is these stem cells have anti-inflammatory and immune-suppressing properties. This means that these cells could be used as therapies for diseases caused by an immune attack on specific tissues (autoimmune diseases has shown marked improvement with fats derived stem cells therapy).